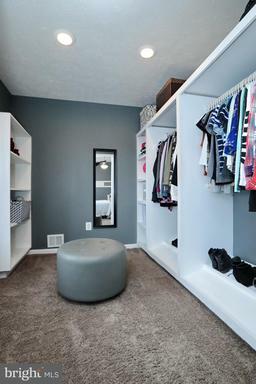 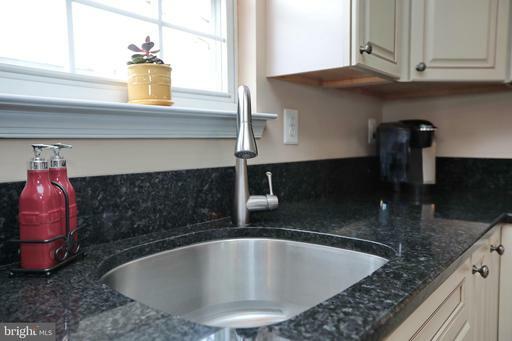 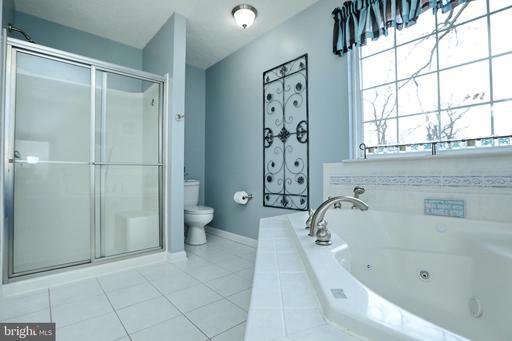 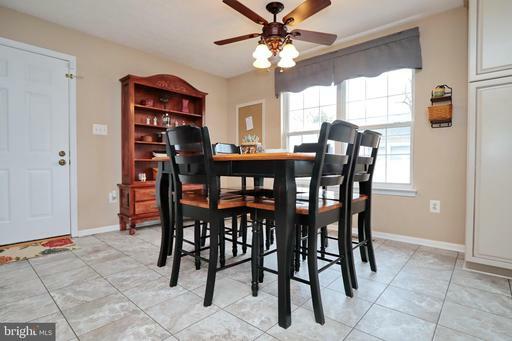 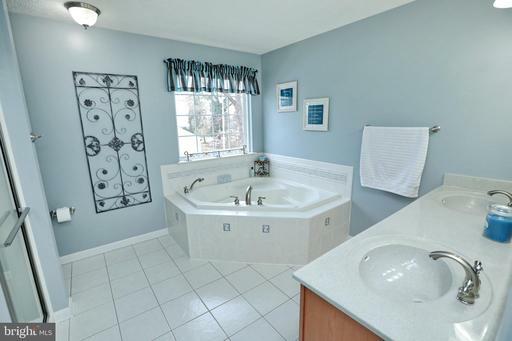 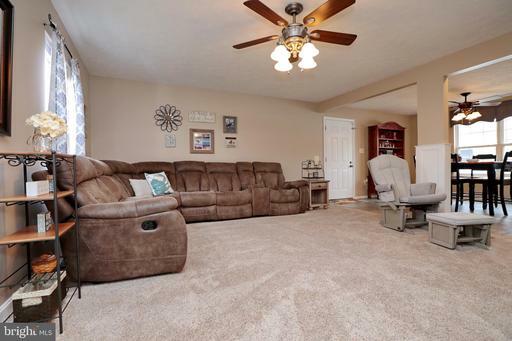 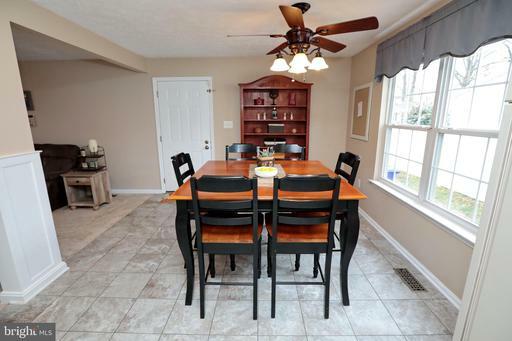 This meticulously maintained home is ready for your pickiest buyers! 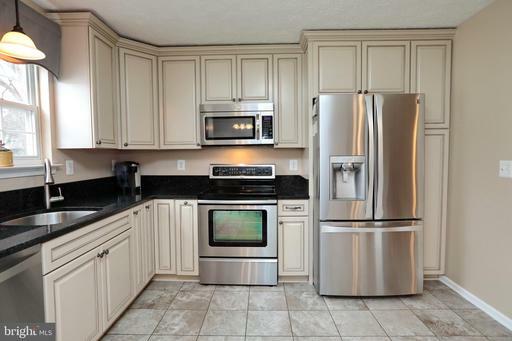 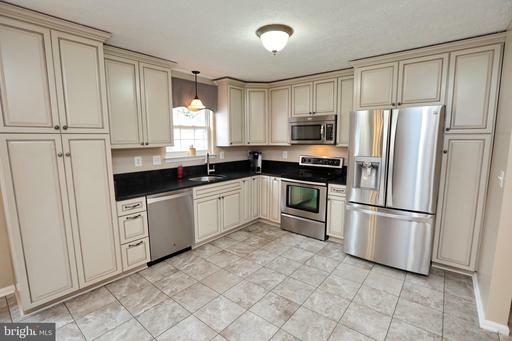 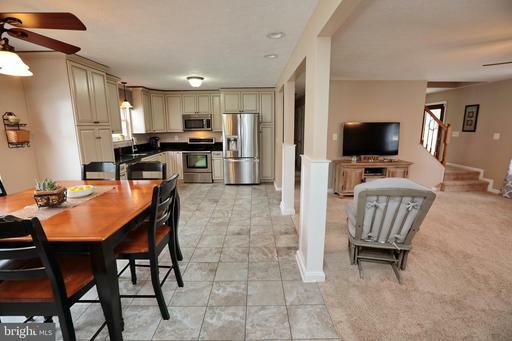 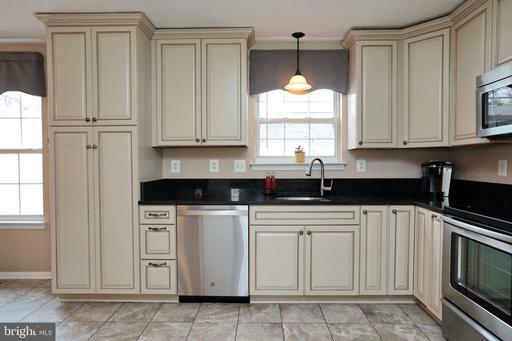 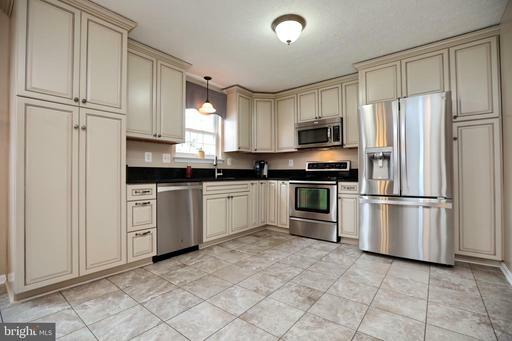 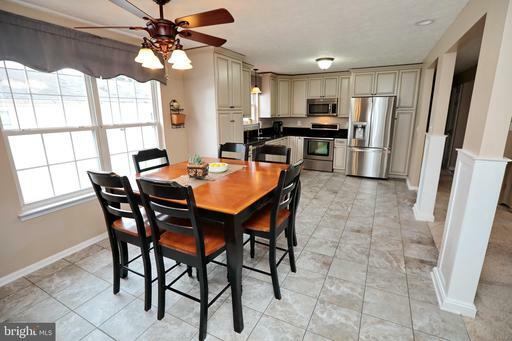 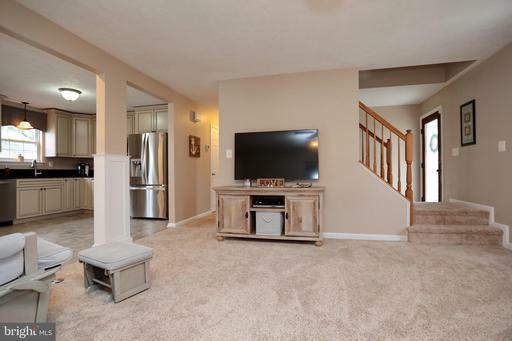 Open floor plan with updated kitchen and stainless steel appliances! 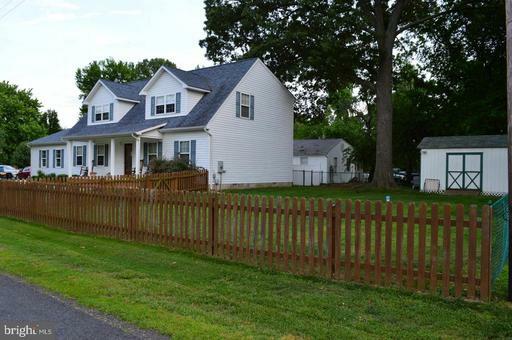 4 bedrooms with 4 full baths! 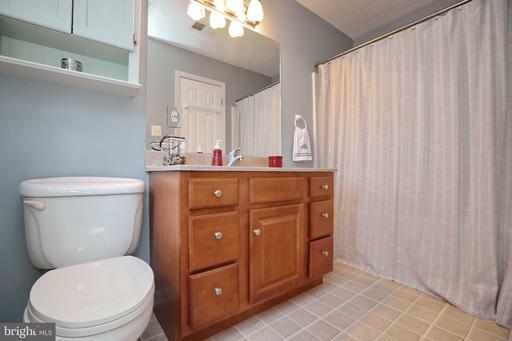 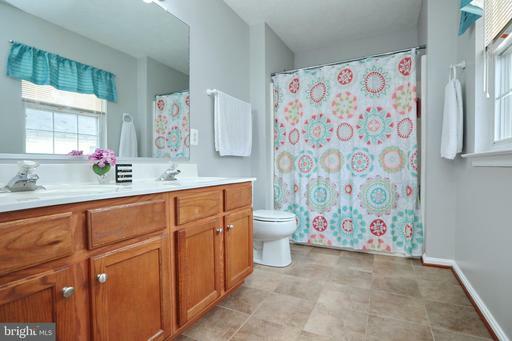 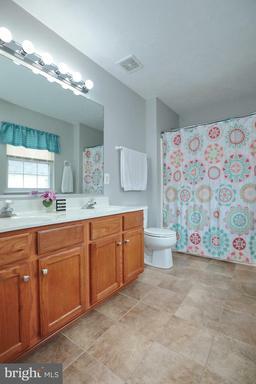 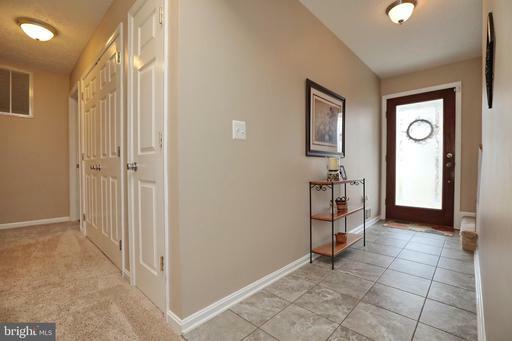 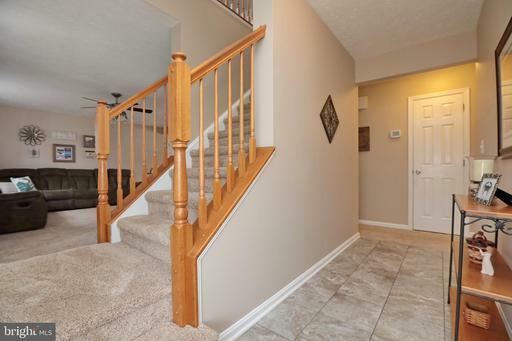 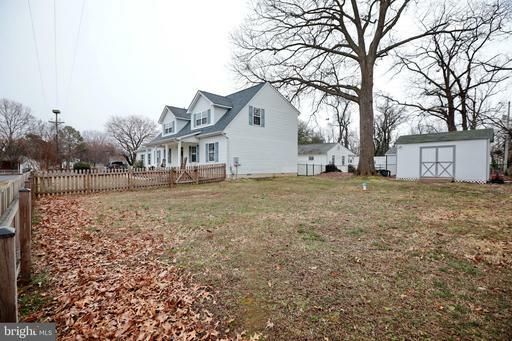 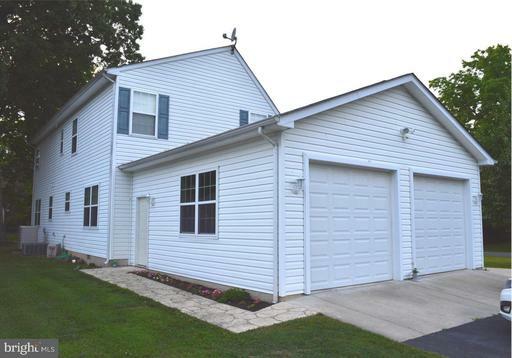 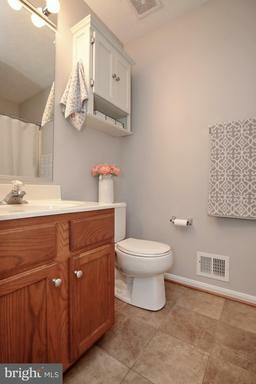 This home can accommodate main level living with two bedrooms & two full baths on the first floor. 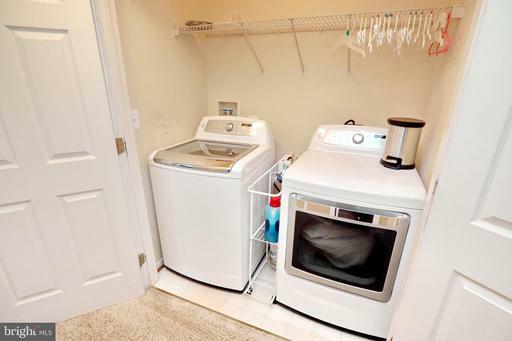 Laundry is also on the first floor. 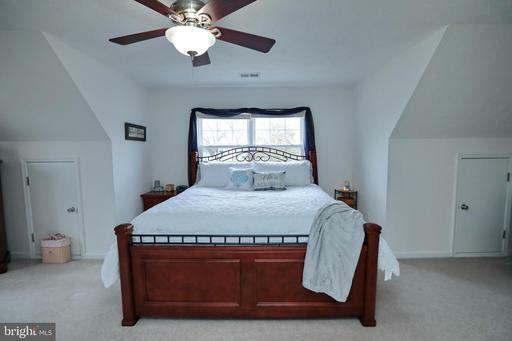 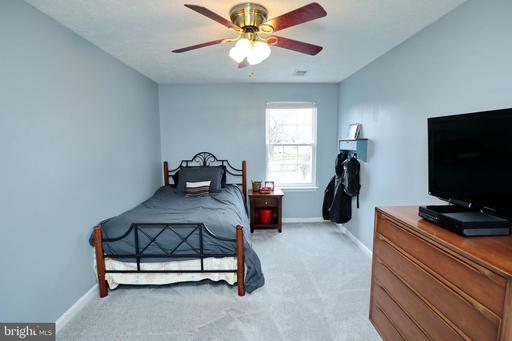 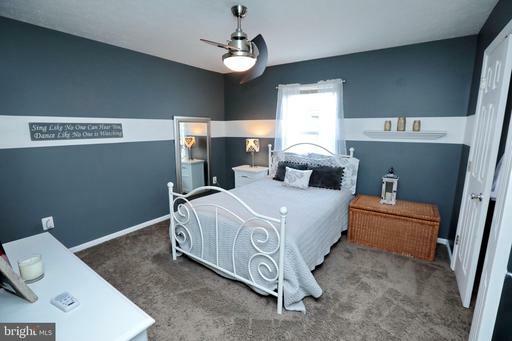 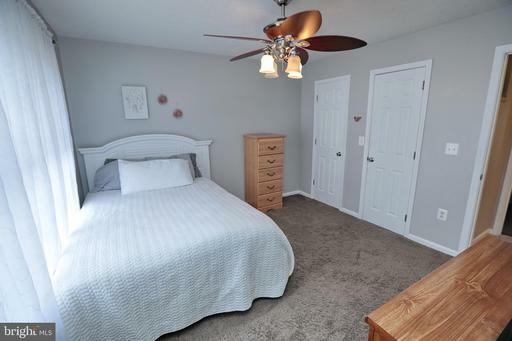 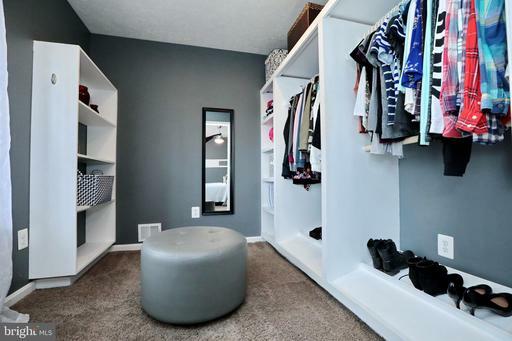 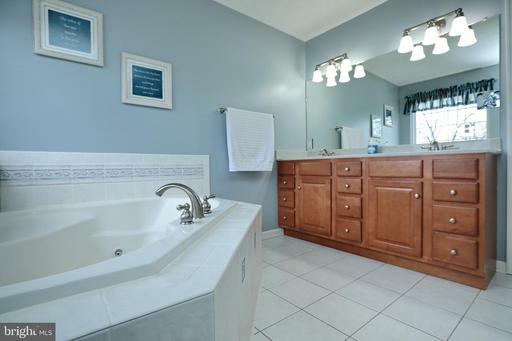 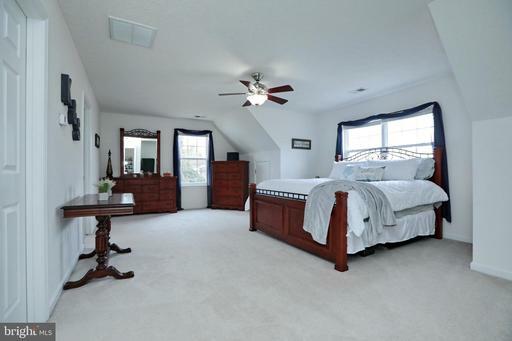 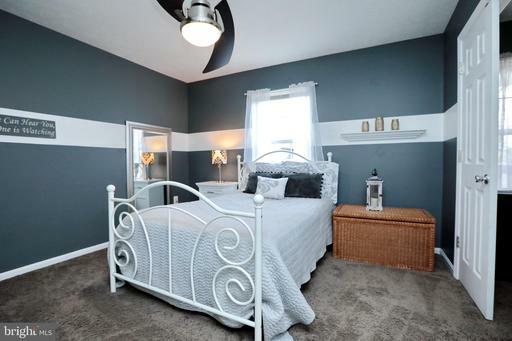 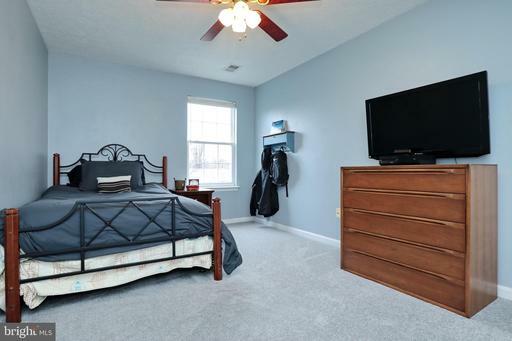 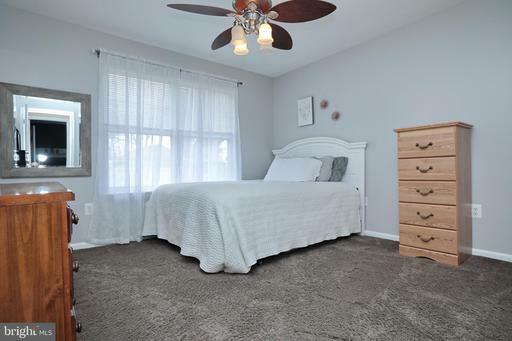 Two large bedrooms upstairs including an owners suite with walk in closet, sitting area, and large master bath with double vanities, jetted tub and a separate shower. 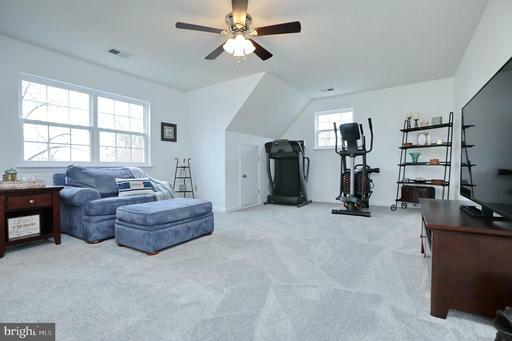 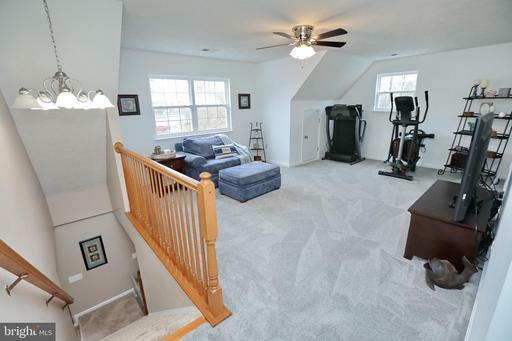 Huge bonus room upstairs! 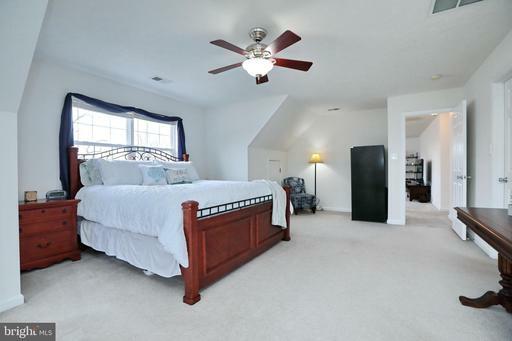 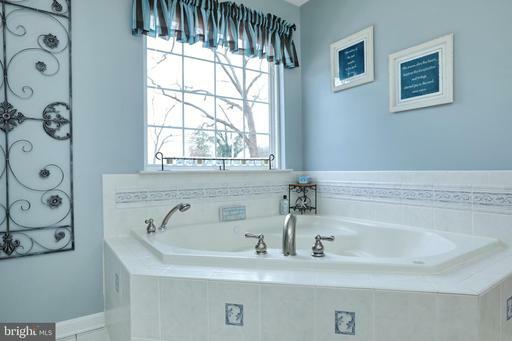 This even makes for a great getaway home as each bedroom has access to a full bath which is great for guest! Relax on your front porch and experience the water views this home has to offer. 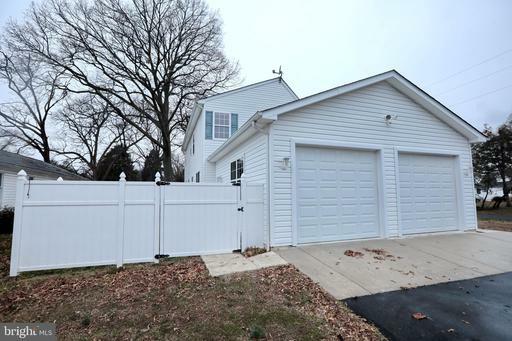 Fenced back and side yards plus a shed for additional storage! 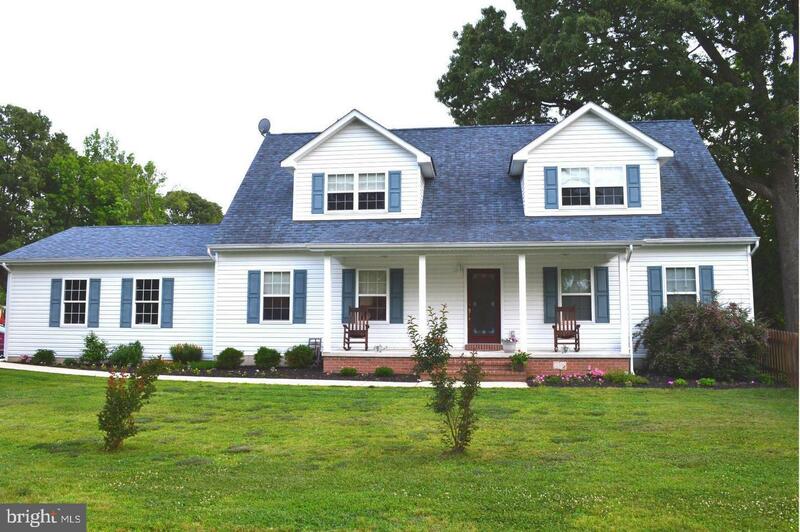 Home is situated on one of the larger lots in Cobb Island to include a total of 3 lots!! 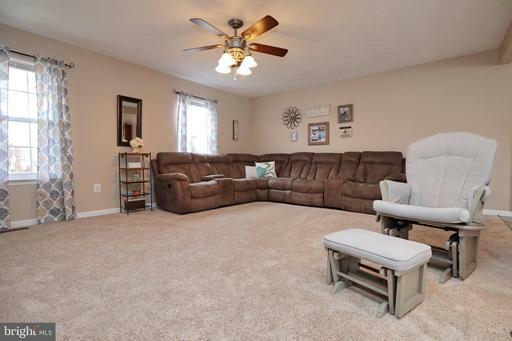 You won't be disappointed***schedule to view this property today!